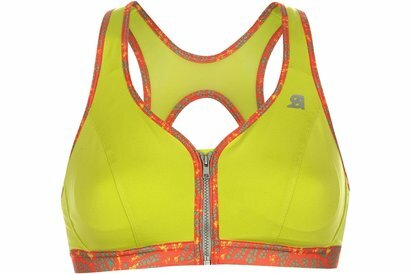 Run safe in the knowledge that you have the support you need with this Brooks Hot Shot Bra, crafted with a stretch fit design that features soft , bonded straps and removable bra cups for a improved fit as well as comfort and a more flattering silhouette. 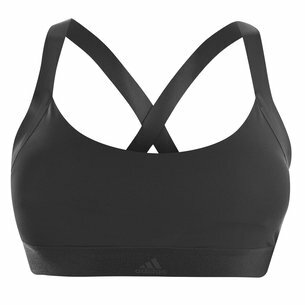 Its powermesh panel at the back allows ventilation which is also supported by DriLayer fabric to ensure you are cool ad dry whilst working out. 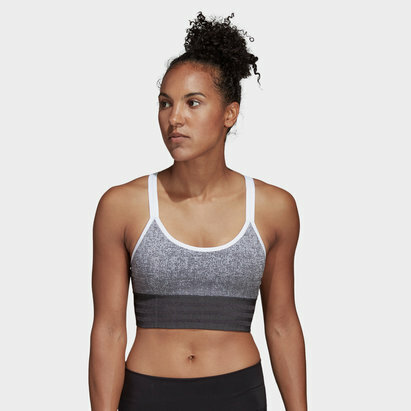 Flat lock seams are designed on the inner to promote a comfortable fit that does not irritate or chafe your skin even when you pick up the pace. 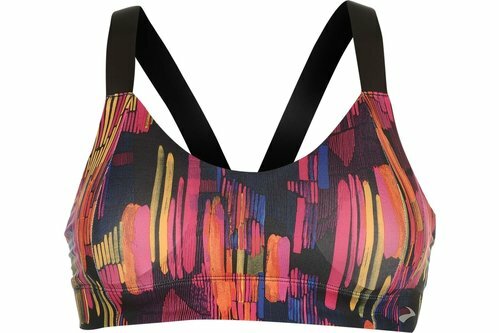 This sports bra displays an abstract pattern to the front for a striking finish.